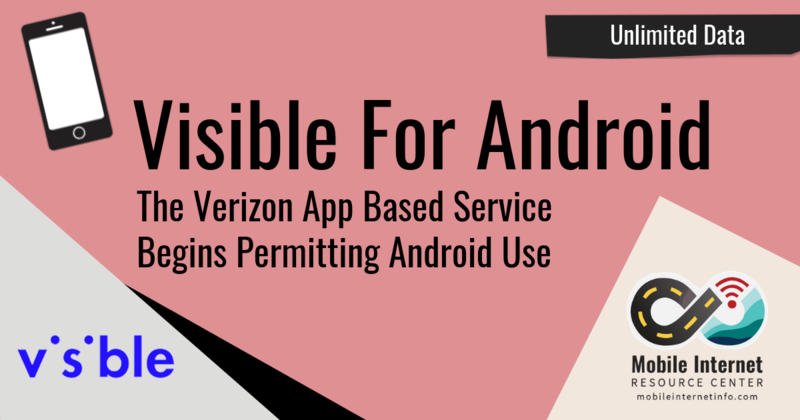 Visible is an app based prepaid phone service, a wholly owned subsidiary of Verizon. 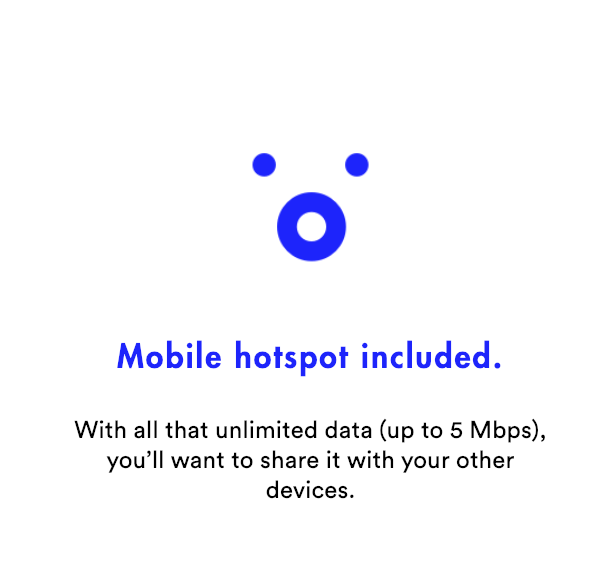 unlimited talk, text, and 5mbps capped speed, with mobile hotspot permitted for $40/month. Visible was launched in May of 2018, but only those customers who used iPhones had access to the app based service - until now. Visible just made the plan available to Android users. However, Android compatibility is currently limited initially only to the Samsung Galaxy S9 or S9+ plus. We’re kind of in the early access phase of our service on Android devices. Right now we’re available on Samsung Galaxy S9 and S9+, but we’re working on compatibility on additional Android devices. 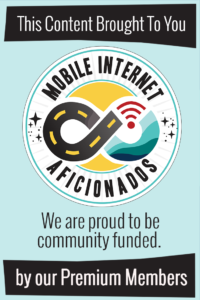 In other Visible news, they are now advertising the allowance of mobile hotspot use as an official feature of the plan. Previously, their FAQ stated that hotspotting was an 'early access' feature. Visible offers a single plan - and unlimited talk, text, and data plan. The plan is currently priced at $40/month including taxes and fees. Coverage includes all of Verizon's 4G VoLTE coverage. 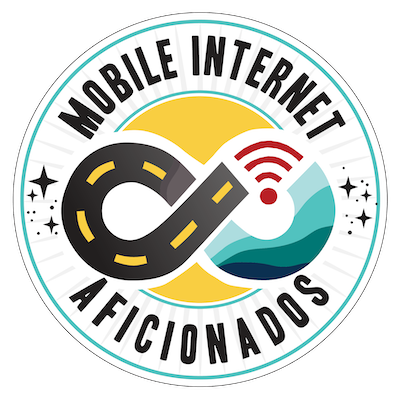 Data speeds are always capped at a maximum of 5 mbps, and all data usage is always subject to network management. Video is reduced to 480p resolution as well (DVD quality) - which actually works well with the throttled 5mbps speeds. And customers can anticipate high latency of around 150 ms. 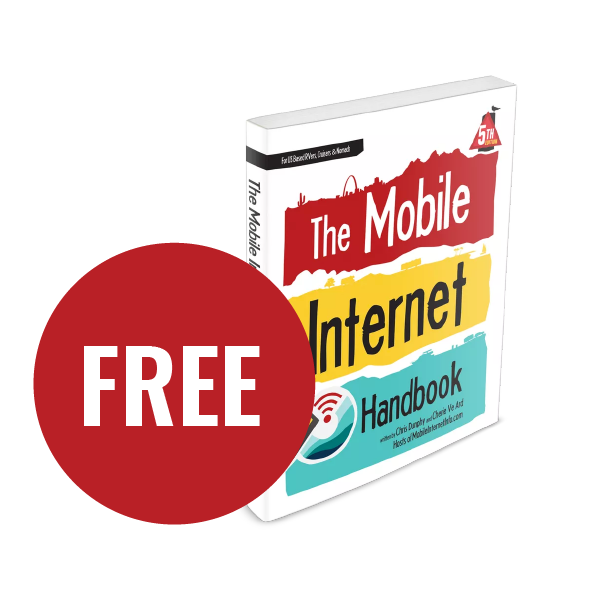 While Visible allows unlimited mobile hotspot use at 5 mbps, you can only connect a single device at a time. 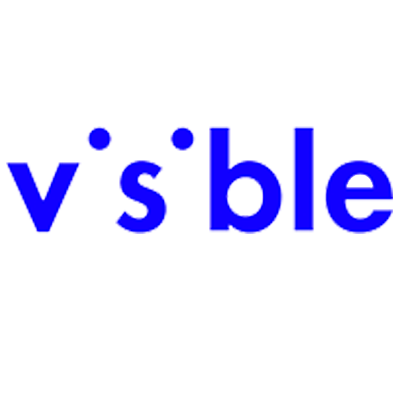 Visible is only usable in the continental U.S. and Hawaii (we're assuming they include Alaska too) - so you won’t be to use the service while in Puerto Rico, the U.S. Virgin Islands, Guam, the Northern Mariana Islands, and American Samoa. 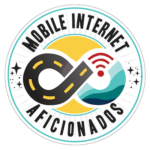 Service does not include any international calling, texting, or data usage - including use in our friendly neighbors to the North and South - Canada or Mexico. And - you've got to have a compatible device. Visible is available via an app on your smartphone. The Visible service can be controlled completely from the Visible app, from set-up to termination. 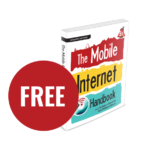 There is no current option for tablet devices or dedicated data devices (like Jetpacks or cellular routers). At a $40/month price point with reportedly easy start-up and termination of service (you can do it on an app! ), Visible is an appealing unlimited data plan for those who don't need full LTE speed data and aren't bothered by early reports of possible congestion issues. Remember too - even if slower data speeds work for you, Visible's hotspot is limited to a single device at a time. So make sure that is consistent with your travel needs.